Network: Cellular- GSM, EDGE, GPRS, 3G HSPA, 4G LTE (VoLTE support). Wi-Fi- 802.11b, 802.11g, 802.11n, Wi-Fi Hotspot. Memory: RAM- 2 GB . Camera: Rear- f/2.2 aperture, 8 MP (Image), 2 MP (Video), 30 frames-per-second, HDR, Face detection, Auto-Focus. 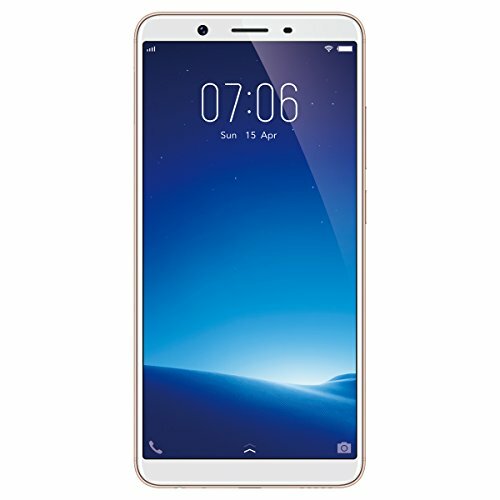 Vivo Y71i was launched in July 2018 in India at Rs. 9,490 price tag. The smartphone sports a 5.99 inch IPS screen having 720 x 1440 pixels resolution with 18:9 aspect ratio and 269 ppi pixel density. The screen-to-body ratio is 78.7%. Next, the Qualcomm Snapdragon 425 MSM8917 chipset with quad-core processor clocked at 1.4 GHz drives the Vivo Y71i. Besides, the Qualcomm Adreno 308 GPU pushes graphics crunching. While Vivo Y71i supports 2 GB RAM, it equips 16 GB internal storage. The internal memory is expandable upto 256 GB via micro-SD card. 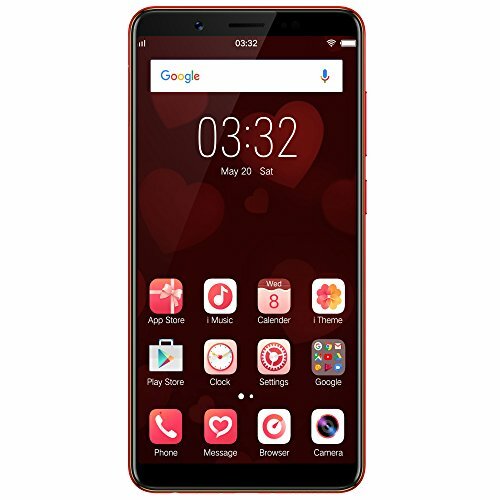 This smartphone runs Funtouch 4.0 OS based on Android 8.1 Oreo mobile operating system. A 3360 mAh Li-Ion non-removable battery powers the smartphone. The Vivo Y71i features a 8 MP rear-facing camera with f/2.2 aperture and 2 MP video recording at 30 frames-per-second. It also has a 5 MP front-facing camera with f/2.2 aperture and 0.9 MP video recording at 30 frames-per-second. Next, it supports dual SIM slots that accept nano SIM type. In addition, it supports a Micro USB 2.0 interface with OTG support and a 3.5mm audio jack. Regarding cellular technologies, it offers GSM, 3G and 4G LTE with VoLTE support. In terms of connectivity technologies, it offers Wi-Fi, mobile hotspot and Bluetooth. As sensors are concerned, it packs sensors such as Proximity, Ambient Light, Accelerometer, Compass, GPS and A-GPS.